Trading since 1900, Giordano are the UK's leading home delivery supplier of Italian wines. Giordano offer authentic Italian wine and food selections for customers’ own enjoyment or which can also be sent as attractive gifts. The minimum order at Giordano is 12 bottles. You can mix & match the wine. The minimum order for food specialities is 8 items. Giordano wines are sent directly from Alba, Northern Italy, so allow 10 to 15 days for your order to arrive. 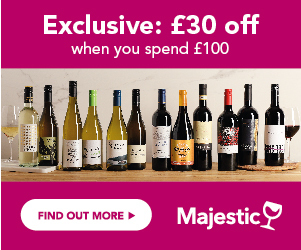 See full T&Cs on Giordano Wines website. Right now, at Giordano Wines, you can bring home a taste of Italy in time for Easter, with this fantastic selection of Wines and food specialities. You'll make huge savings on this fantastic selection, with everything inside costing just £64 - WITH P+P included! Don't miss this truly wonderful offer.